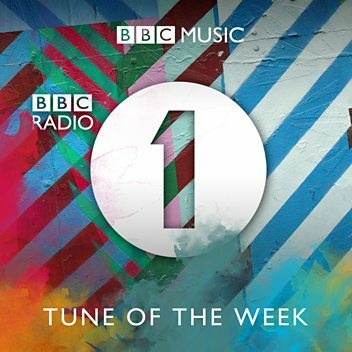 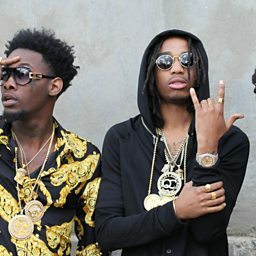 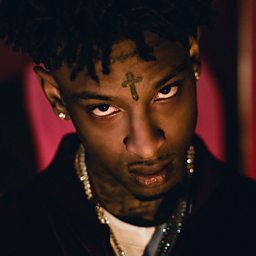 Shéyaa Bin Abraham-Joseph (born October 22, 1992), known by his stage name 21 Savage, is a rapper, songwriter, and record producer based in Atlanta, Georgia. 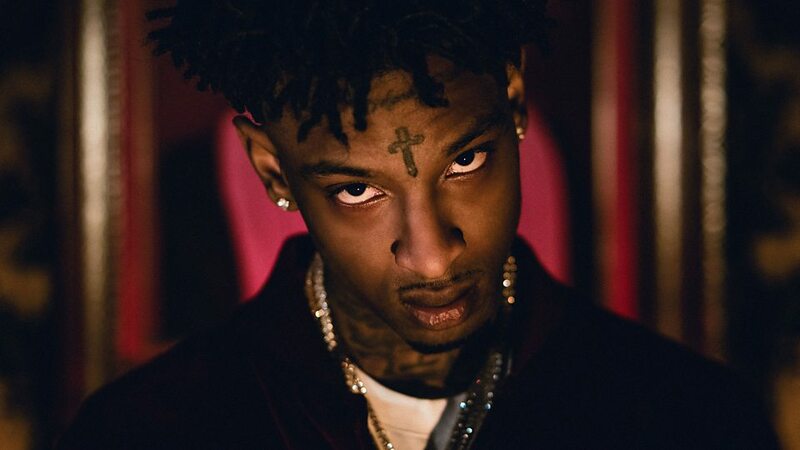 He became known in Atlanta for the 2015 mixtape The Slaughter Tape before attaining nationwide attention following an extended play collaboration Savage Mode (2016) with the producer Metro Boomin and its popular singles "X" and "No Heart", as well as his guest feature on the 2016 Drake single "Sneakin'". 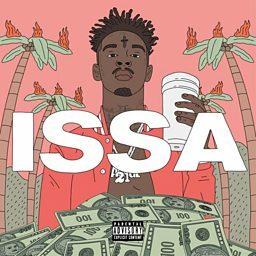 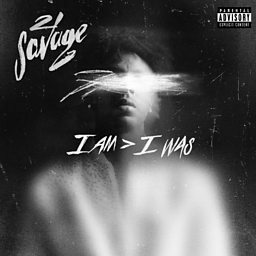 21 Savage released his debut studio album, Issa Album, on July 7, 2017. 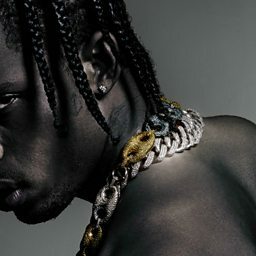 It debuted at number two on the Billboard 200 and gave him his first Billboard Hot 100 top 20 song, "Bank Account". 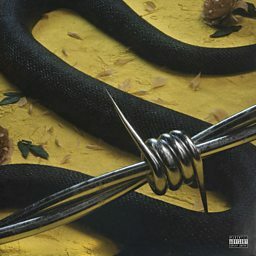 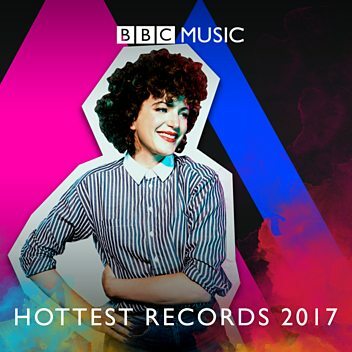 His first number one single came at the end of 2017 with his feature on Post Malone's "Rockstar", which was nominated in two categories at the 61st Grammy Awards. 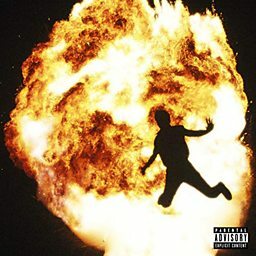 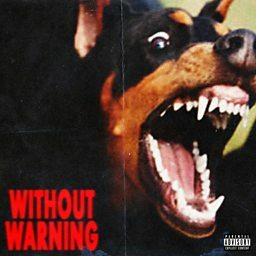 On October 31, 2017, he released the Offset and Metro Boomin collaboration Without Warning. 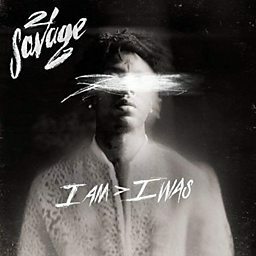 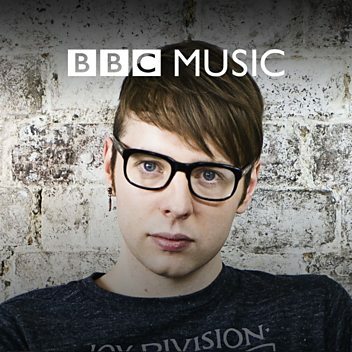 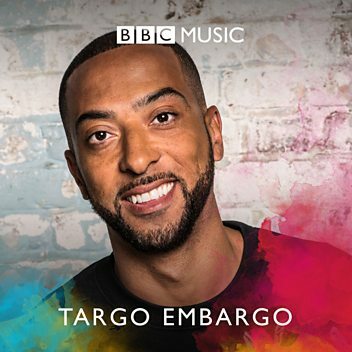 In December 2018, he released his second album, I Am > I Was, which debuted at number one on the Billboard 200 and stayed at number one for two consecutive weeks.